Delinte tires are manufactured by Sentury Tire (previously called Sentaida International), a Chinese company that is changing things up in an unexpected way. What we mean is that their tires may soon be "Made in the USA"! In September 2016, the company announced they will be building a $530 million dollar factory in LaGrange, GA, which is southwest of Atlanta. The company's U.S. headquarters is in Miami, FL. The new factory is expected to provide over 1,000 new jobs, with "Made in the USA" tires coming in 2018. 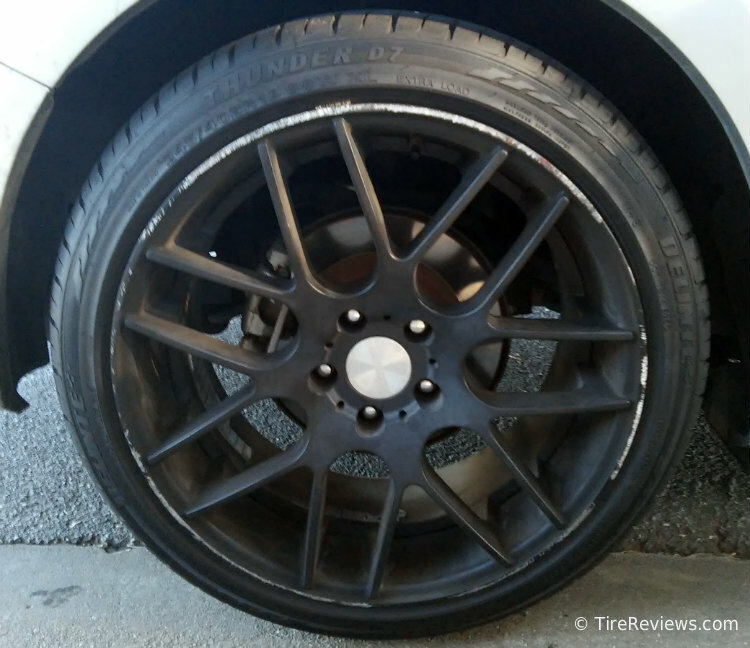 There are not many reviews currently as the brand is still up and coming, but we expect to see more Delinte and Landsail brand tires from Sentury in the near future.